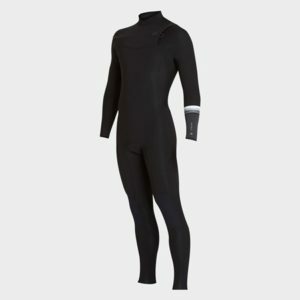 The Orca S6 Mens Triathlon Wetsuit represents the best neoprene available in it’s class! As the alternative to the 3.8 for the Progressive Swimmer, the S6 is designed to raise the triathlete in the water, without neglecting the stretch needed in the stroke. 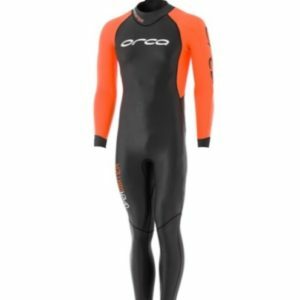 The Orca S6 is the perfect tool to keep you moving through the water. Durable material which will stand the test of time and distance.